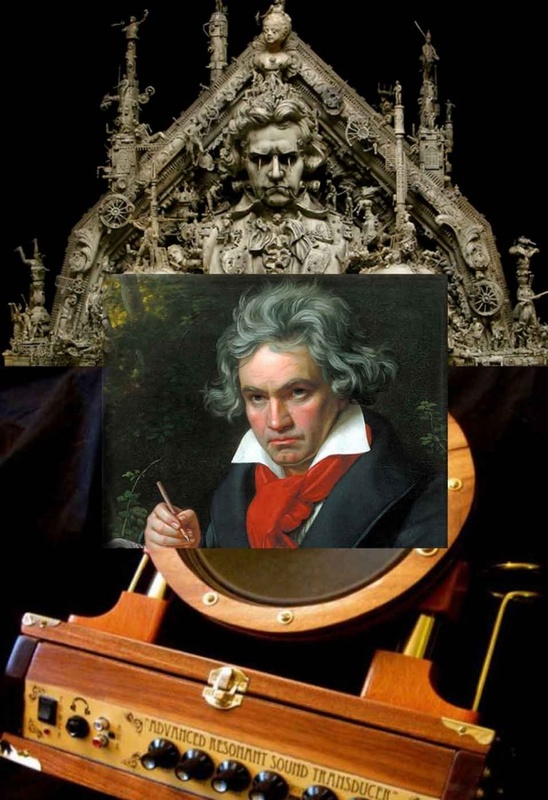 What would Ludwig Van Beethoven been like if he was born in our times and lived today? It was thought that Beethoven suffered from an inherited condition called otosclerosis (pronounced oto- sclar- osis) which is an inherited disorder of the tiny bones of the middle ear which leads to progressive hearing loss. Like Beethoven, sufferers don’t start out being deaf but over their life time become deaf when one of these tiny little moveable bones called the stapes, forms extra bone tissue that cements it into position and stops it from moving. The short film project Maurice’s Symphony is getting under way and it will be a short film about Maurice Matters, who suffers with otosclerosis, just like his idol, Beethoven. Maurice was once a brilliant flute player but when his hearing deteriorated, he became an outcast from society and had to take up work in a factory for intellectually disabled people and is forced to work in horrible conditions and is paid a pittance. He encounters a particularly nasty foreman, Mr Ferk, who is cruel to his fellow workers and Maurice. Maurice has an accident and ends up in hospital where he must make a life changing decision. This film will be set in a 'steam punk' universe. 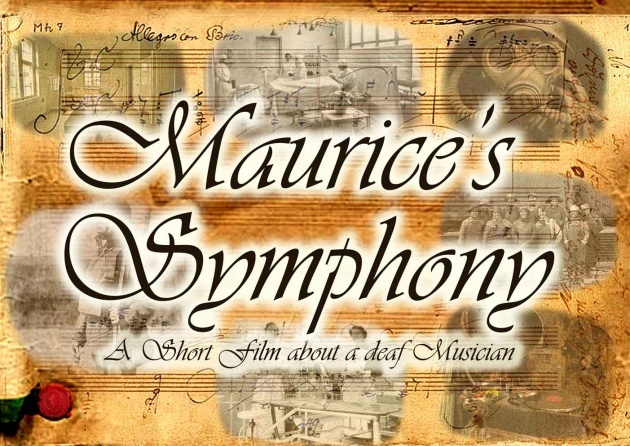 Maurice’s Symphony is based on a real life story that shows deaf people aren’t ‘dumb’ people. This film will be shot in Adelaide South Australia over in early 2014, and should be completed later that year. Both producer Fiona De Caux and I hope to bring you regular (short 2 to 3 minute) video blogs on the making of this film. We hope to show you all elements of the process, including what goes on behind the ‘thinking’ involved in making this short film; the pre-production when choices are made about locations, sets, makeup, props and auditioning of the actors; the production phase which is the mad rush (over one short week) during the filming of this film in April 2014, and then the process of editing, adding digital special effects and sound to the final film. It will be a sort of “behind the scenes” film made up in short episodes as we go along to give you an idea about what it takes to make an Independent film. Keep up to date on the project by visiting my website http://alexnakonefilms.com/ as well as checking out regular blogs on Film Annex. ** If you have enjoyed what you have read today and would like to share with your social networks, please refer to the various buttons above the title of the blog. These allow you to share on most major social media sites, and we would love to continue the conversation with a wider audience. nice buzz and share it.